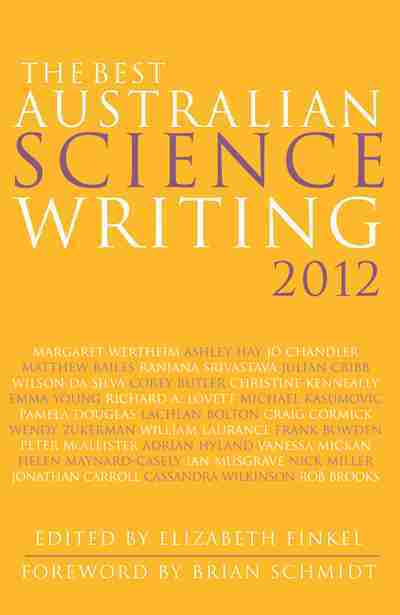 has won the bronze medal for Personal Website in the Astronomy Australia 2005 almanac WebSite Olympics! I am chuffed, chuffed I say. It is a little bit self-referental as I use the Astronomy Australia almanacs to organise my sky watching and hence the material I post on the Website :-) It's does mean that I have to add a disclimer when I recommend the ALmanac as the best Australian source for naked eye (and telescopic) planetary observing. Southern Skywatch had an interesting start. I was having a discussion on the ABC Science Matters mailing list (remember them) about 6 years ago with a Velikovskian over whether you could actually see Venus burst forth from Jupiter. Go have a look at Jupiter tonight, some of the Gallilaen Moons are bright enough to be visible to the naked eye, but you can't see them because they are too close to bright Jupiter to be resolved. As I gave directions so people could see Jupire for themselves, and had to include other skywatching information so people could orient themselves. I also passed on other sky tidbits as the discussion evloved, which turned into semi-regular skywatching advice. 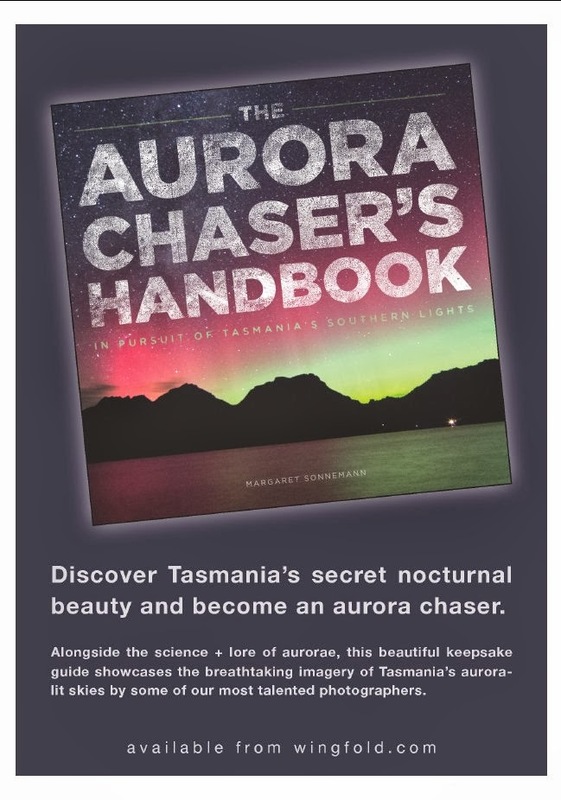 Ian Allen from the ABC science unit suggested I set up a web page on skywatching which I could update regularly. It took his advice, and with a little help frpm the ABC Southern Skwatch was born. That you have to actually write them. This is supposed to be like an electronic diary of your thoughts and so on (the best IMHO being Pharyngula), and so should be reasonably regular. Well, what with marking exams, sloping off to the Fliders ranges (saw 3 Leonids) and the near week it took me to get my ADSL modem up and running, I've been away for around a month. But now with the ADSL modem, connecting in and updating my Blog should be a lot easier, so lets hope I'm more bloggish now.